Want to get more customers from accurate listings? 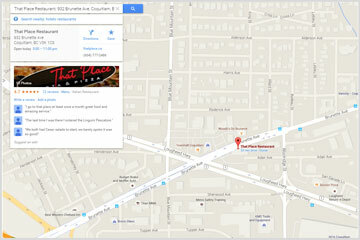 Your business will be submitted to the Google Maps & Search index with detailed information. Customers will then be able to view your hours & contact details. Our professional writers will write you a compelling bio that your customers will see whenever they search for your business across Google & Bing properties. Your business will be submitted to Apple’s map index. When someone searches your business niche on Apple Maps, your business will show up with accurate information. We are generally able to complete the whole submission and phone verification service within a 7 business days. 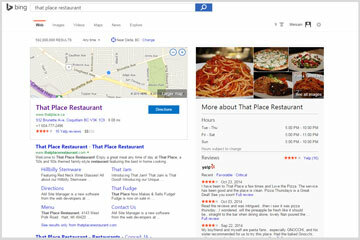 Your business will be submitted to the Bing web & map index. Bing is the default search engine for Windows 10 and powers the search results on Yahoo!. Our experts will edit the pictures and graphics that you provide us so that when we submit them your business looks sharp. 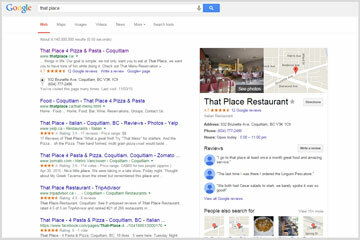 Want your business to show up when customers search for you?